We are now partnering with Peerfit! Peerfit is a wellness platform that connects local studios to corporate wellness dollars via insurance carriers and employers. Check with your employer to see if your MCFM classes could be covered by your wellness dollars! 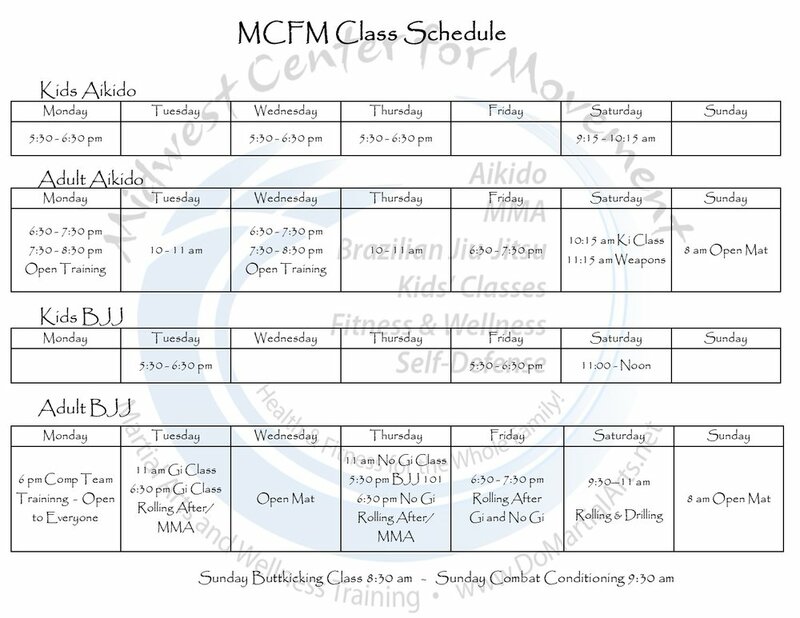 Click on the banner to be directed to the Peerfit page for MCFM!